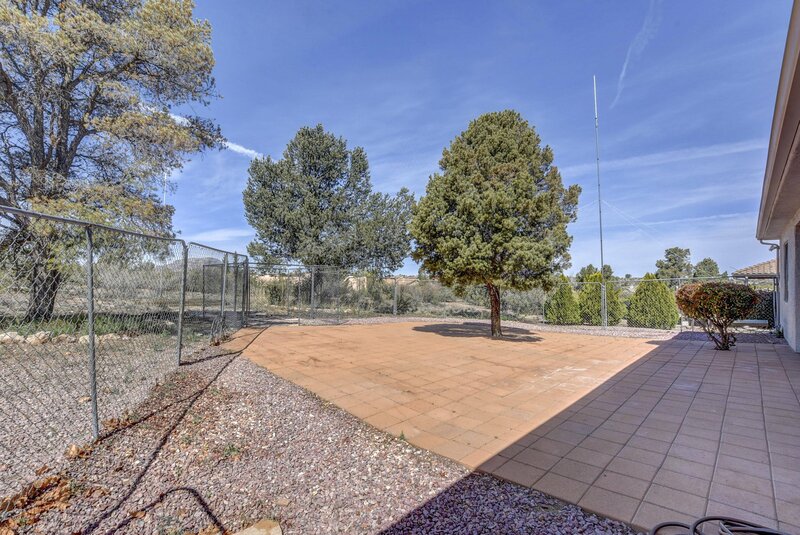 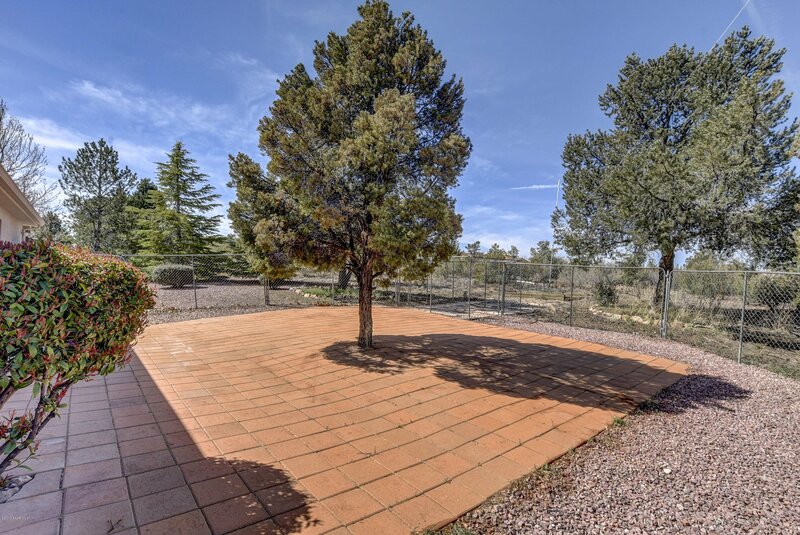 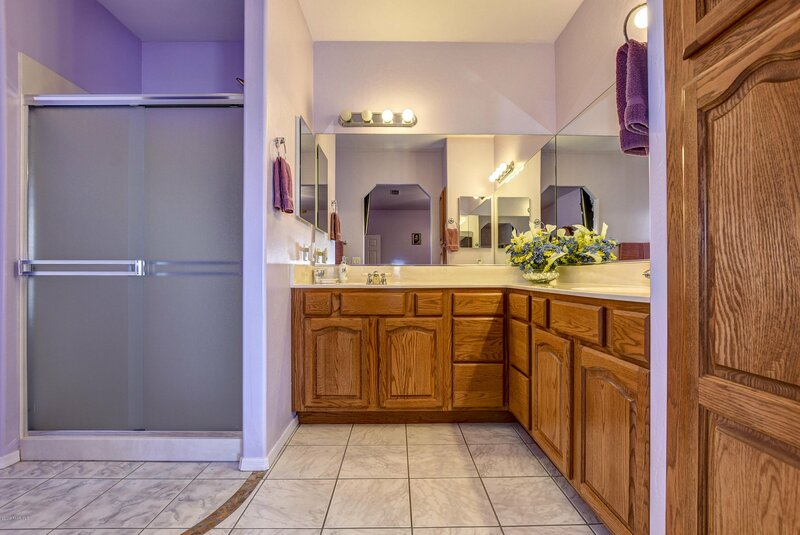 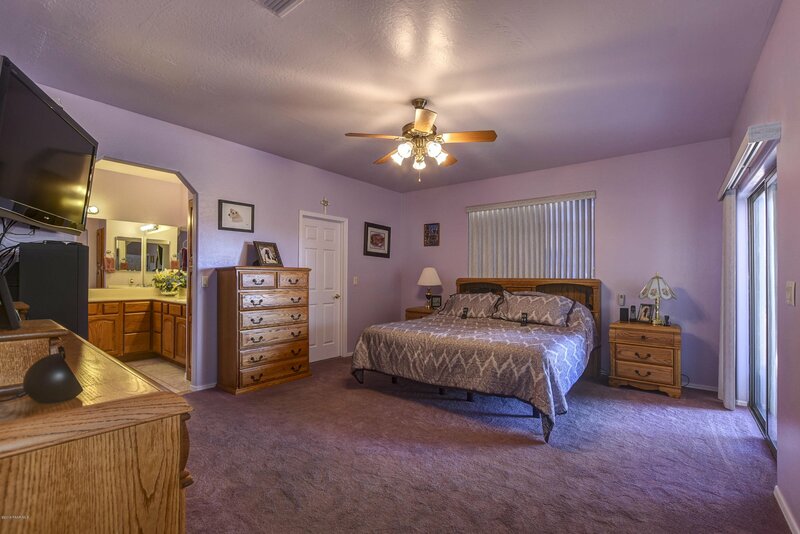 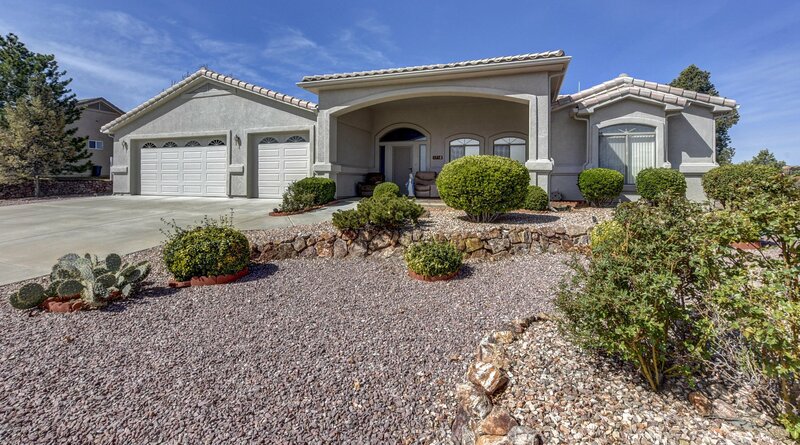 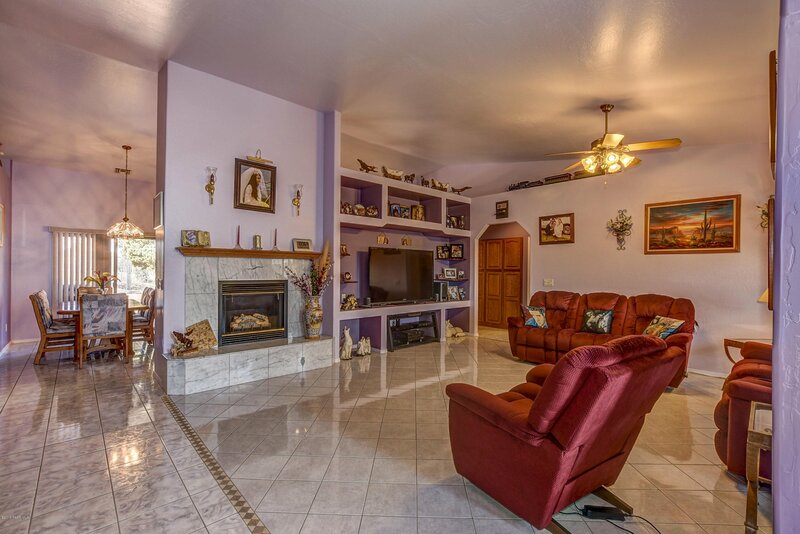 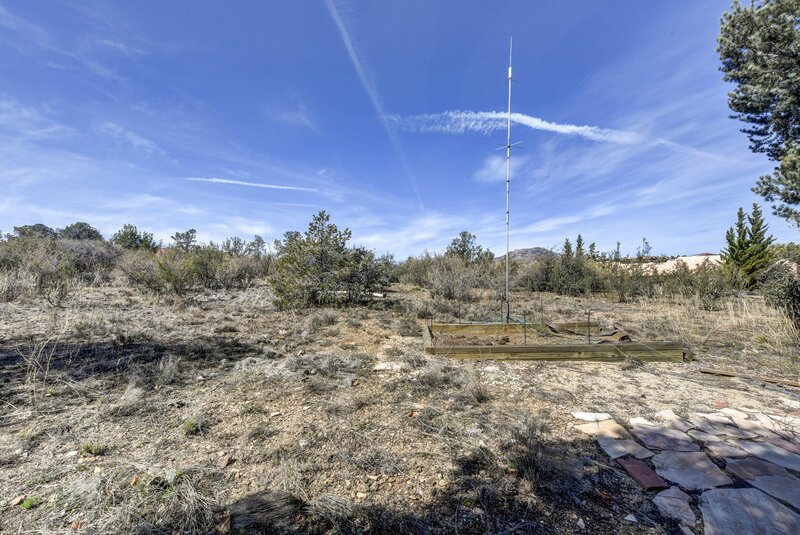 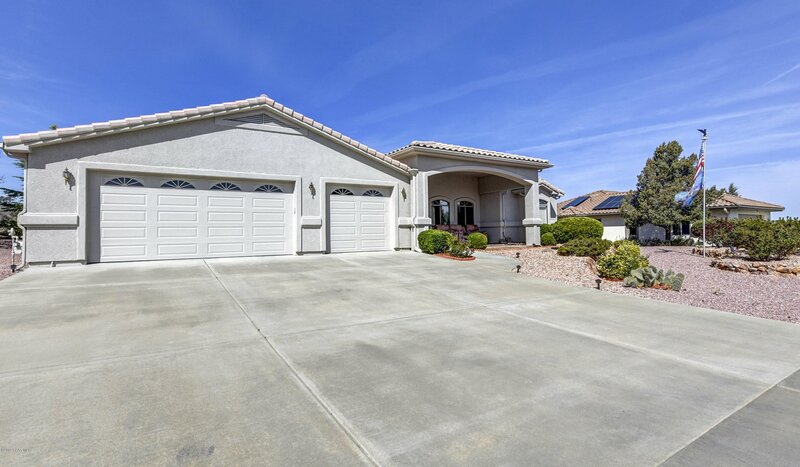 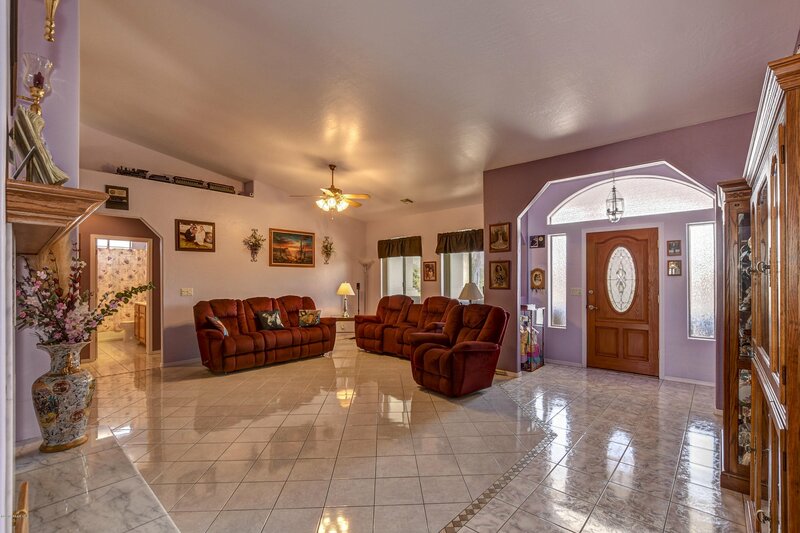 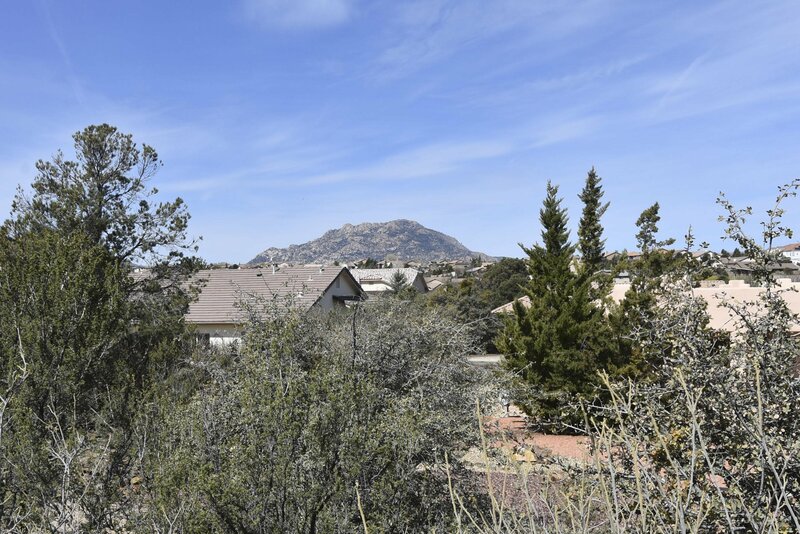 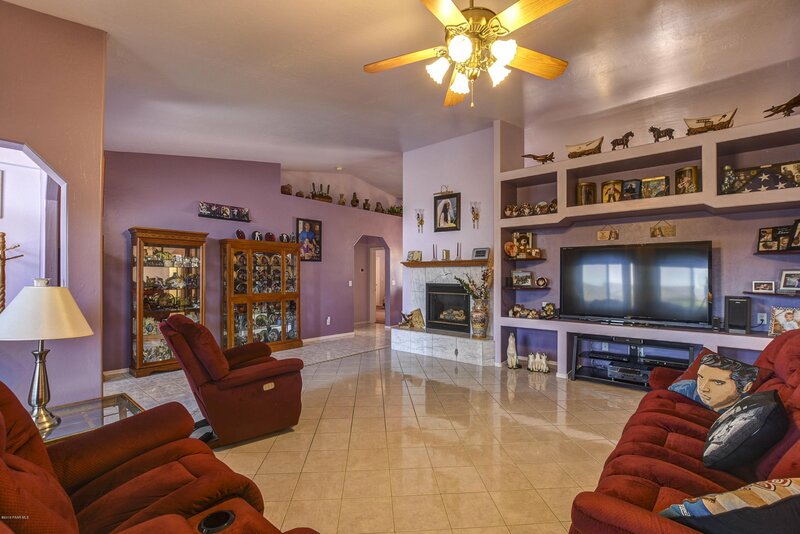 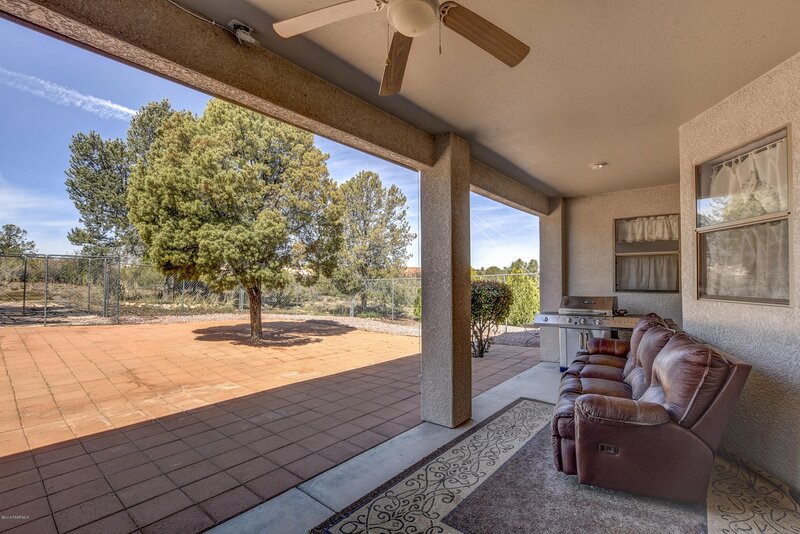 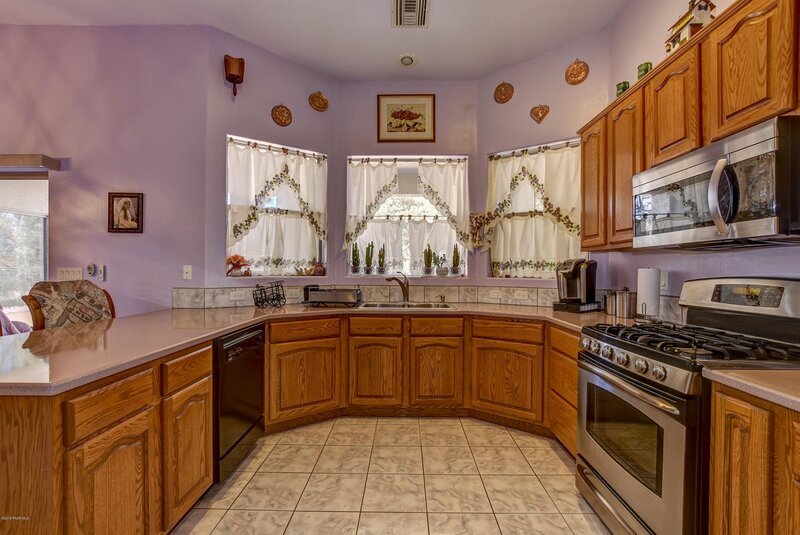 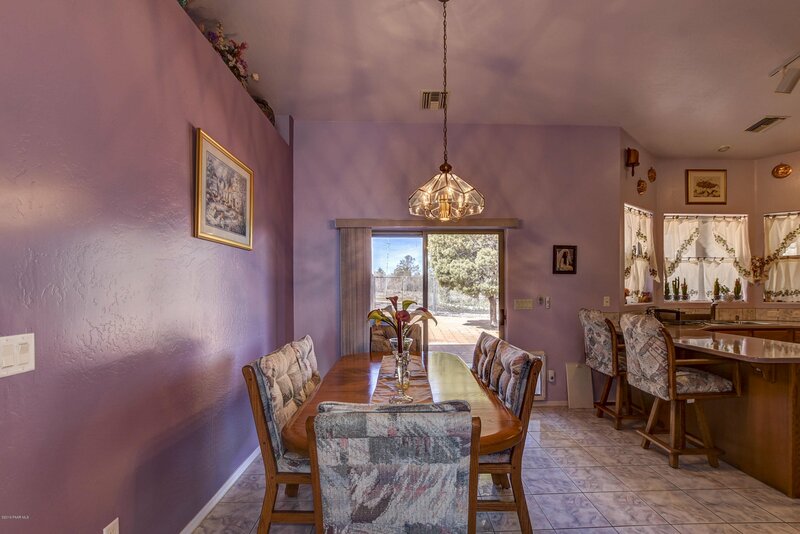 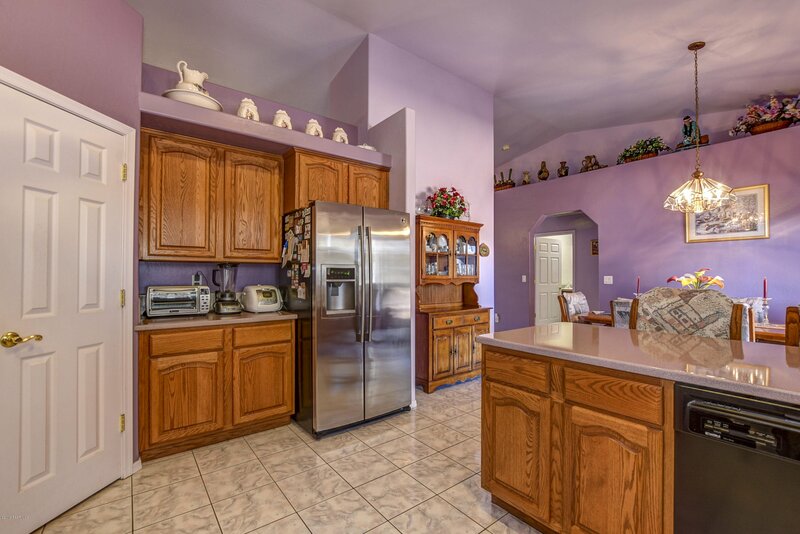 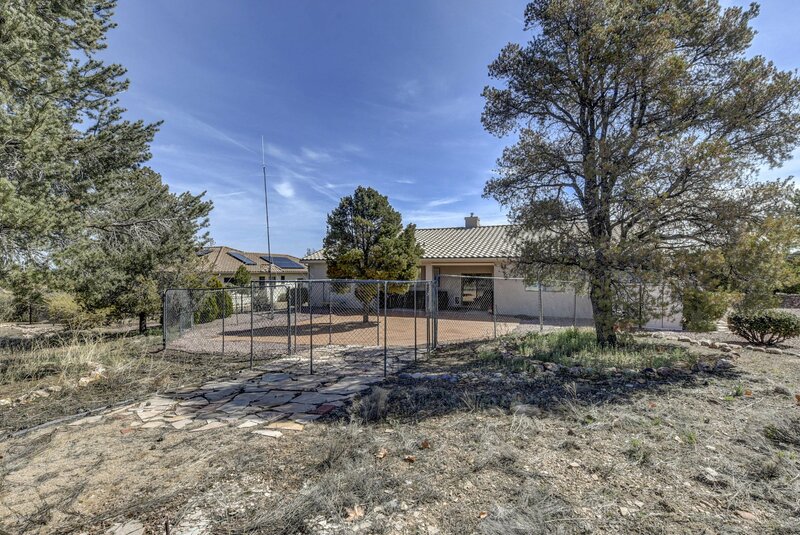 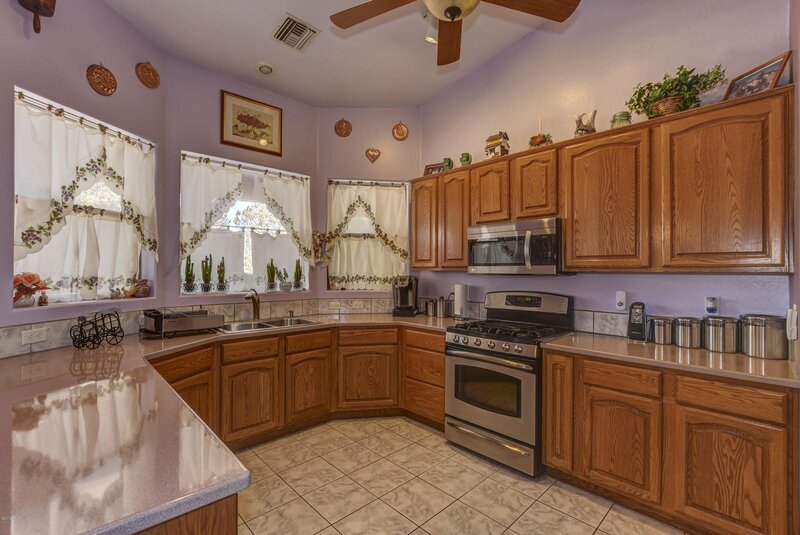 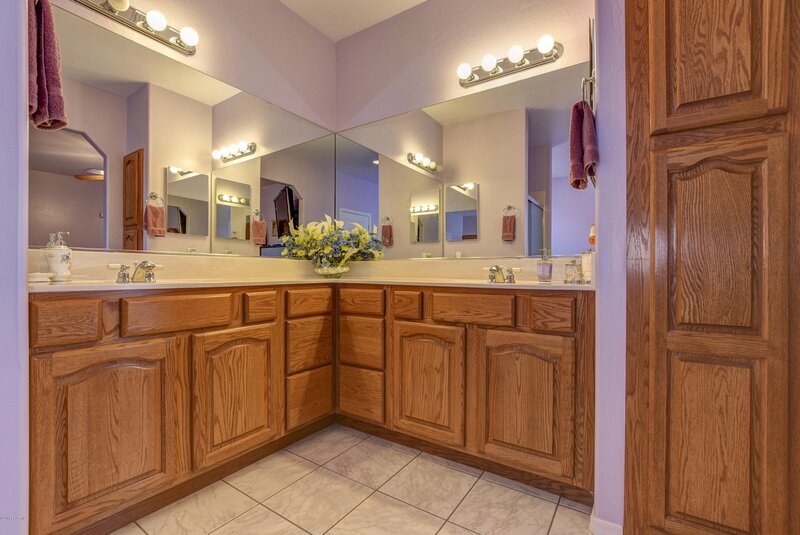 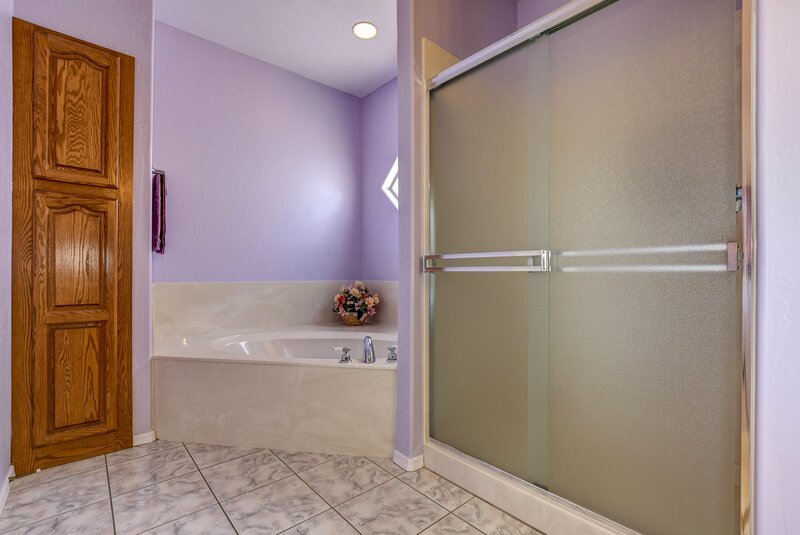 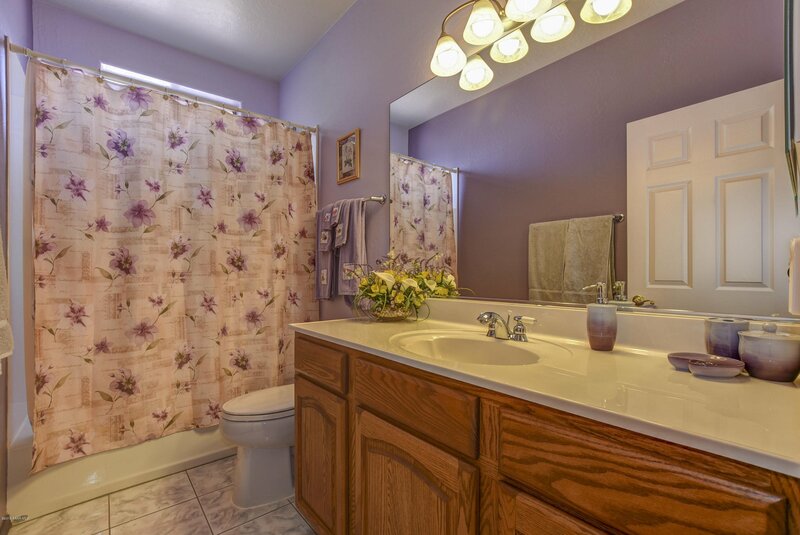 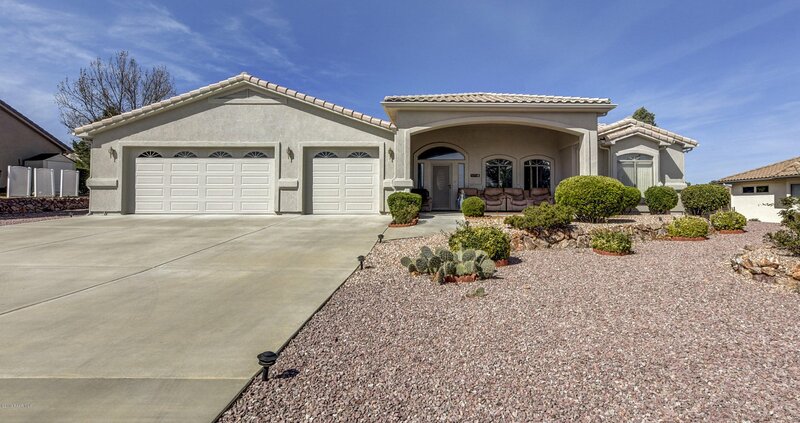 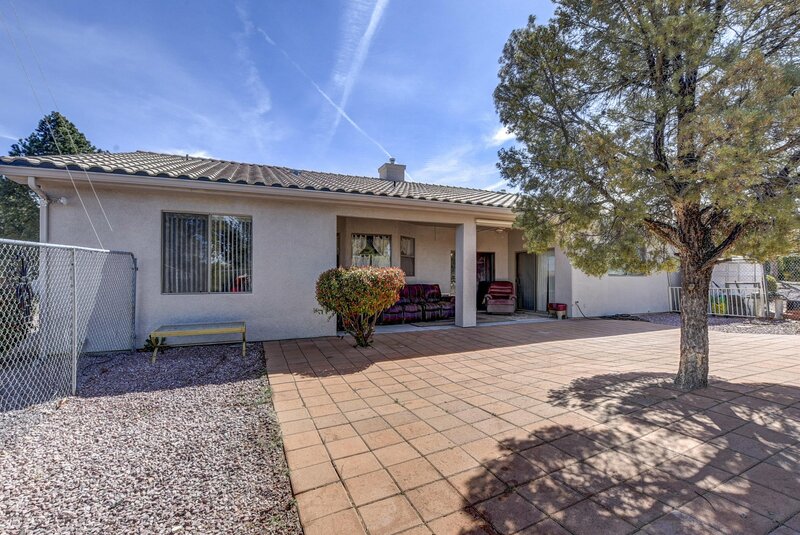 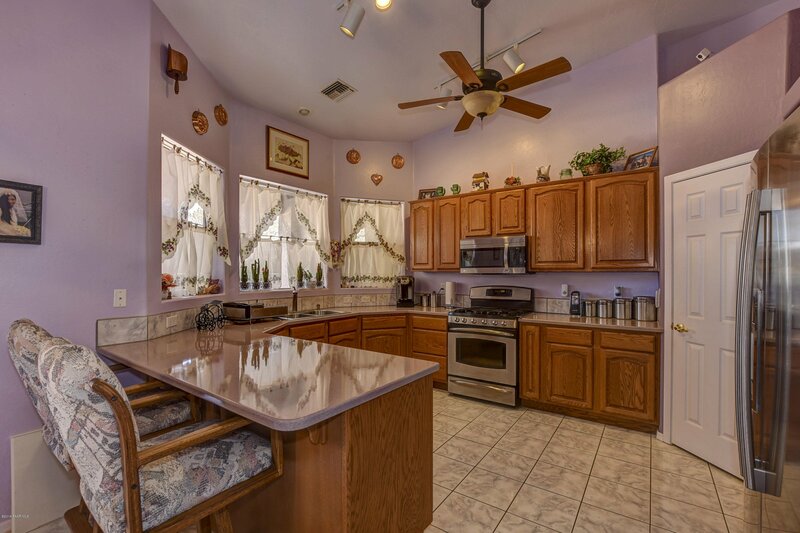 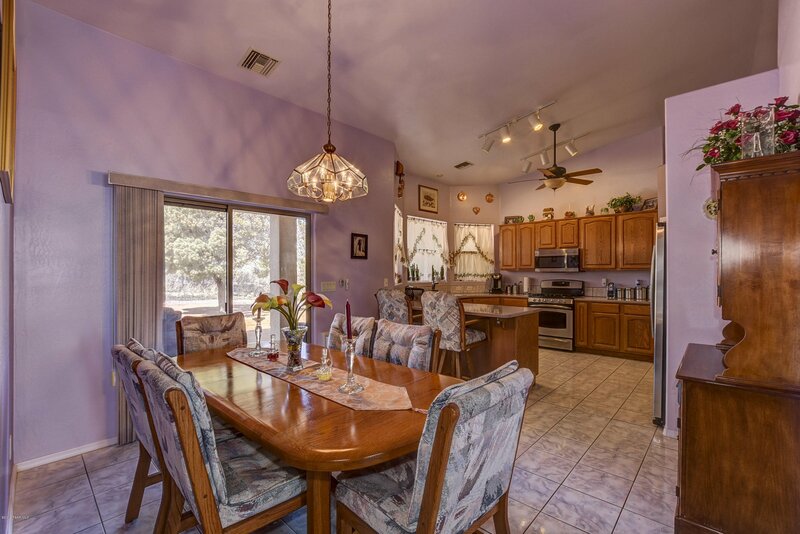 Beautiful home in the prestigious community of Pinon Oaks, This home is available furnished or unfurnished, 3 bedroom/2 bath freshly painted, meticulously maintained and almost 2200 sq ft. located on over .50 acre. 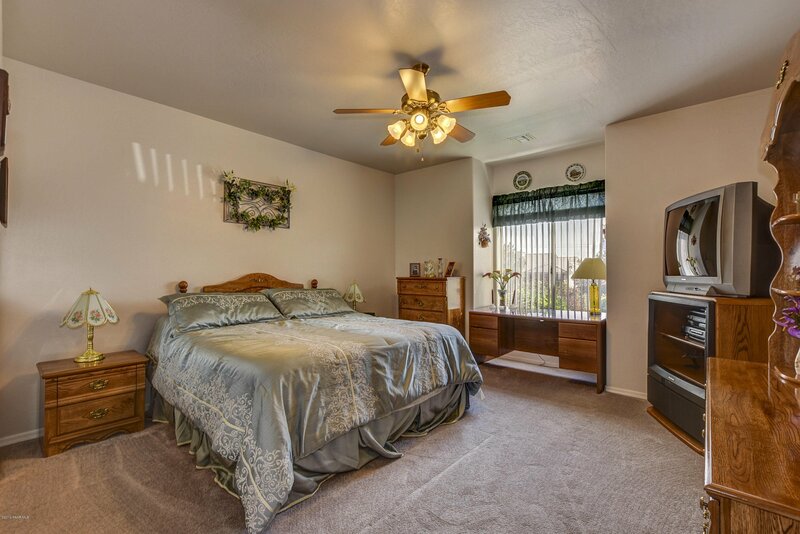 All of the rooms are oversized including a guest bedroom with an extension/bump out for office, den or music room. 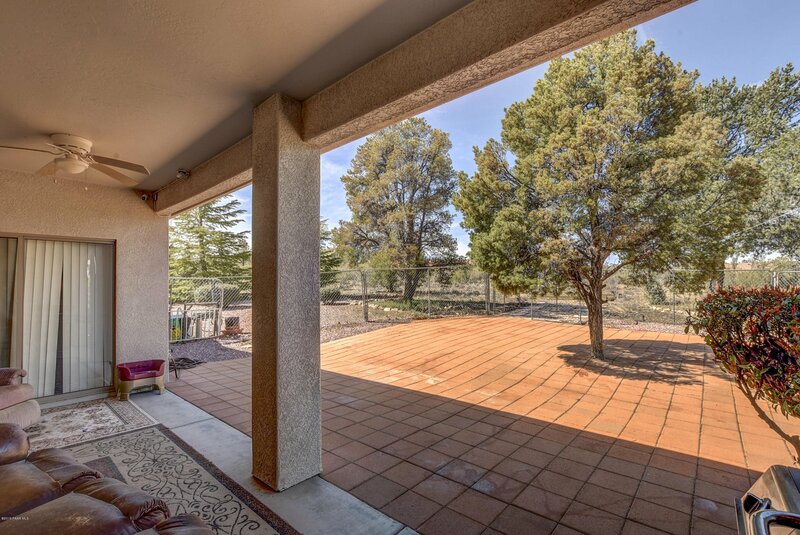 Amazing, huge, covered front porch for enjoying your morning coffee or afternoon tea. 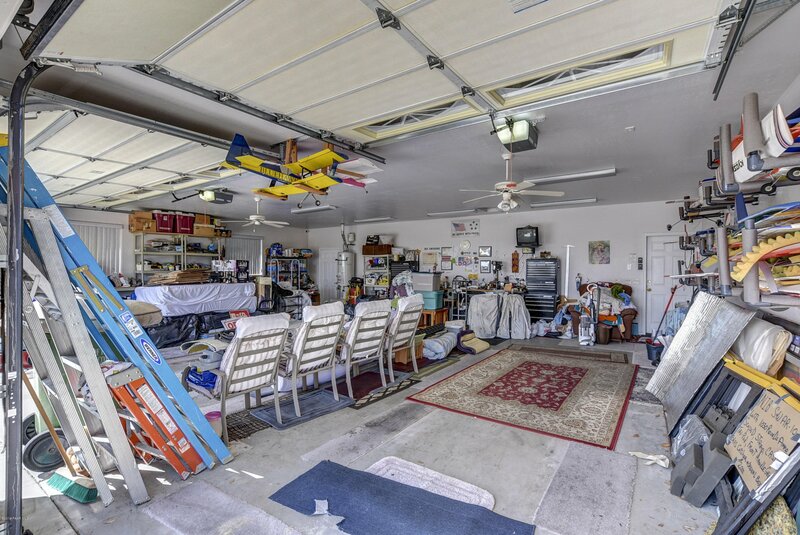 A 900+sq ft, 3 car garage and an enormous 60 ft long driveway. 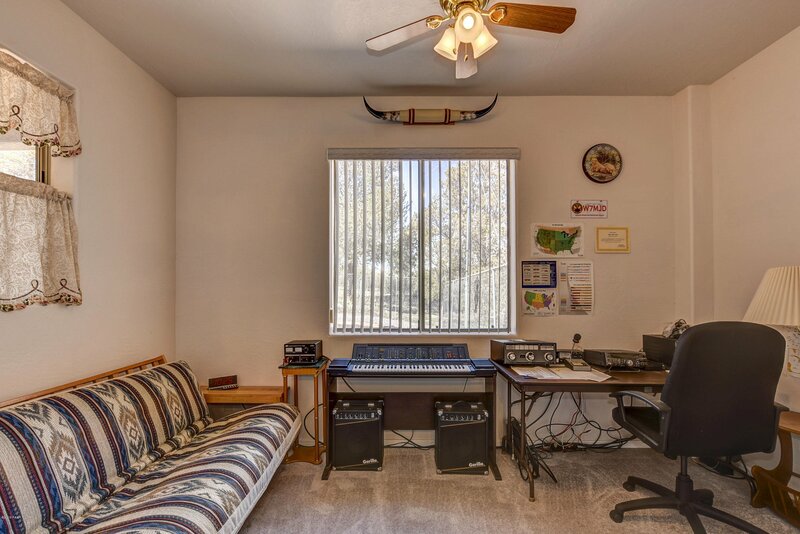 RV/boat/additional toys parking on side of home. 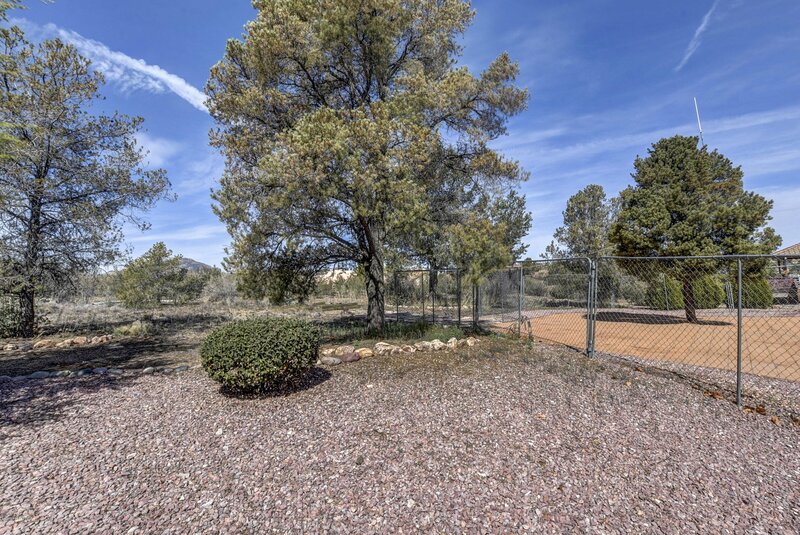 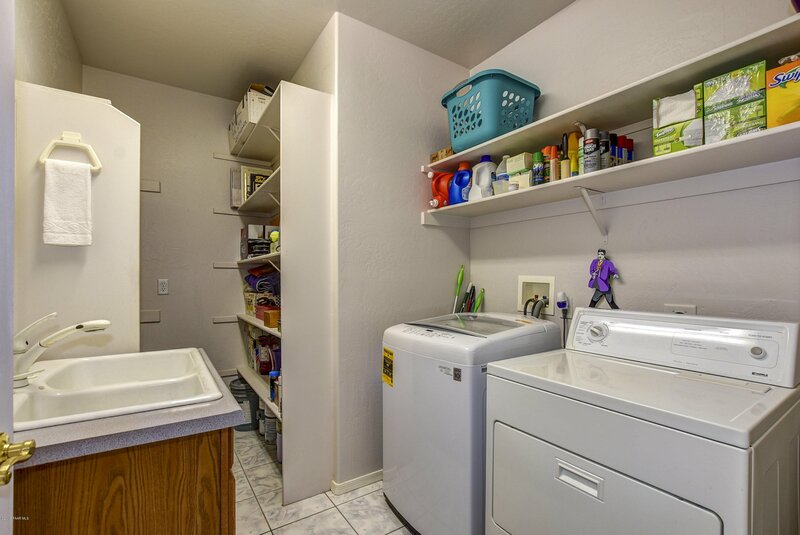 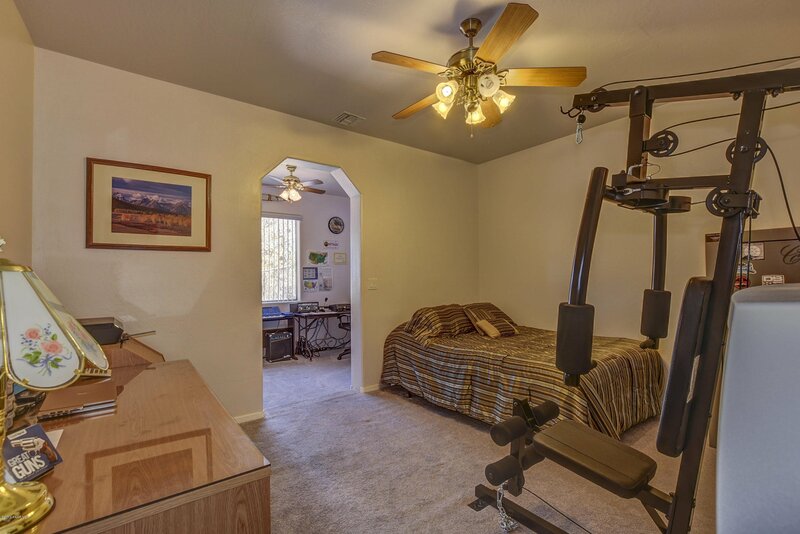 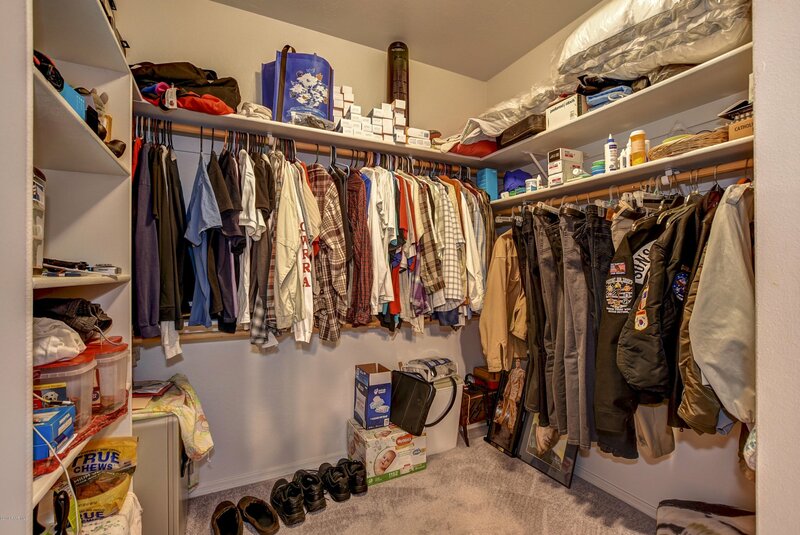 No HOA fees in this community.